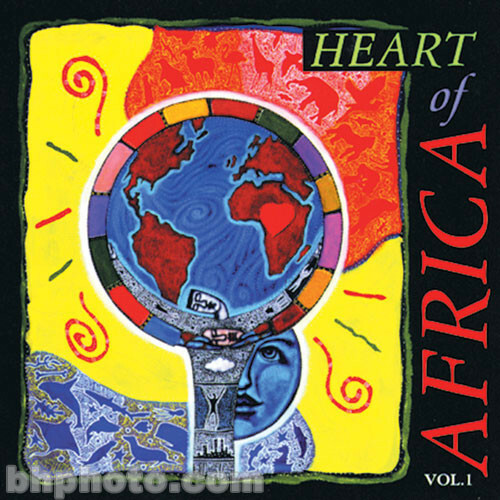 Heart of Africa - Volume 1 from Spectrasonics and distributed by Ilio is a collection of samples that explore the rich musical heritage of Africa. The library provides a sonic expedition to the land of strange and wonderful instruments, voices and performances. Digitally recorded on location in villages, with tribes and studios all across the African continent, the disc includes authentic African vocal phrases and multi-sampled instruments. Instruments are available with both traditional and Western tunings. This library has been compiled to work with Akai hardware samplers and any other hardware or software samplers that conform to the Akai format. Box Dimensions (LxWxH) 5.7 x 4.8 x 0.5"